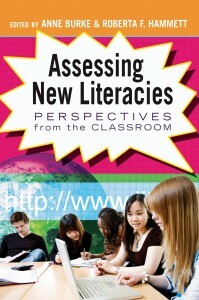 Assessing new literacies: Perspectives from the classroom. Saxton, C. (2012). 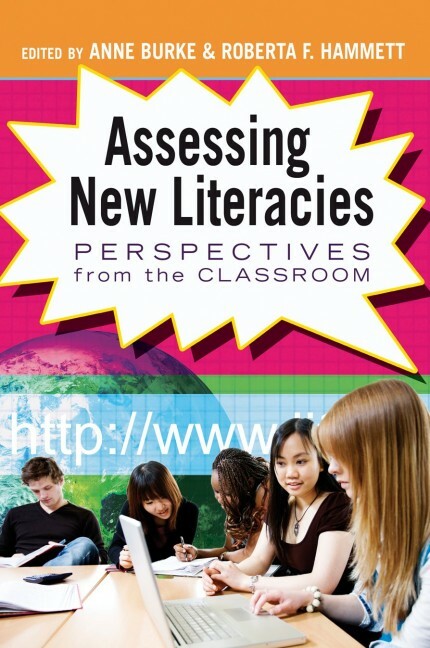 A Review of Assessing new literacies: Perspectives from the classroom. Journal of Language and Literacy Education [Online], 8(2), 66-71. The Best of the Best: Becoming Elite at an American Boarding School. Johnson, L. L. (2012). 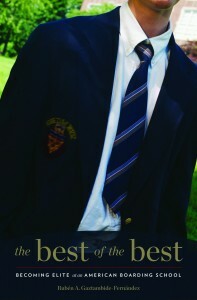 A Review of The Best of the Best: Becoming Elite at an American Boarding School. Journal of Language and Literacy Education [Online], 8(2), 72-77. Invisible Girls: At Risk Adolescent Girls’ Writing Within and Beyond School. Shelton, S.A. (2012). A Review of Invisible Girls: At Risk Adolescent Girls’ Writing Within and Beyond School. Journal of Language and Literacy Education [Online], 8(2), 78-83. Producing success: The culture of personal advancement in an American high school. Clayton, C. M. (2012). A Review of Producing success: The culture of personal advancement in an American high school. Journal of Language and Literacy Education [Online], 8(2), 84-87. 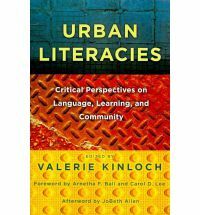 Urban literacies: Critical perspectives on language, learning, and community. Wandermurem, L. S. (2012). A Review of Urban literacies: Critical perspectives on language, learning, and community. Journal of Language and Literacy Education [Online], 8(2), 88-92.